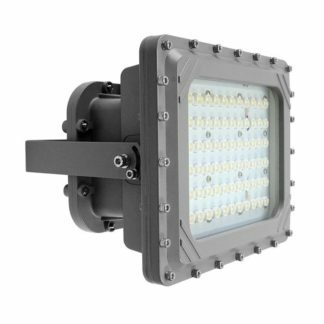 Explosion Proof LED Light AE Light AEDL618A 40W is certified forZone I, Class 1, Division 1, and Zone 2, Class 1, Division 2. Die cast aluminum housing with tempered glass. 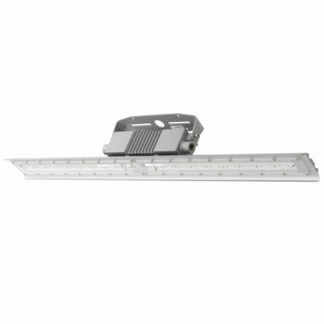 Luminous Flux Light 40W. Very bright at 3200 Lumens. IP66 certified. 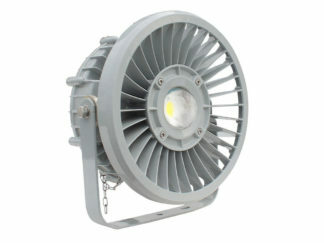 A quality made and bright Explosion Proof LED Light AE Light AEDL618A 40W from AE Light. 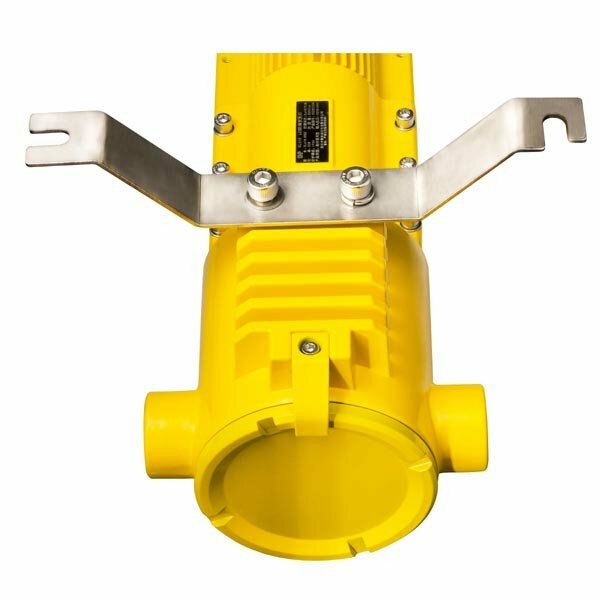 AEDL618A series are suitable for Zone I, Class 1, Division 1, and Zone 2, Class 1, Division 2, gas areas, restricted areas, heavy industrial processing equipment areas, drilling platform and other coastal or offshore dangerous areas. 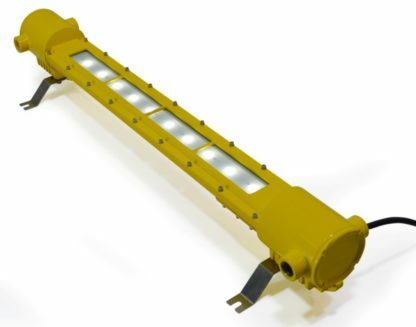 Along with ports, ships, oil, petrochemical, oil depot, and is designed and manufactured according to qualifications of EN60079-0: 2009, EN60079-1: 2007, EN60079-31: 2009, IEC60079-0: 2007, IEC60079-1: 2007, IEC60079 31: 2008. 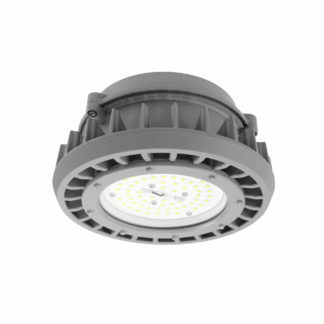 The Ex marking is: Ex d IIB+H2 T5 Gb/Ex tD 21 T95°C/CLASS 1, Division 1 & II, Groups B, C, D.
This light is very simple to mount and just takes seconds to light the entire room. 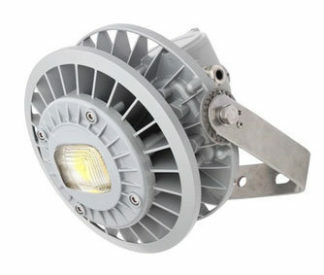 Effective and convenient to use in industrial and manufacturing places. 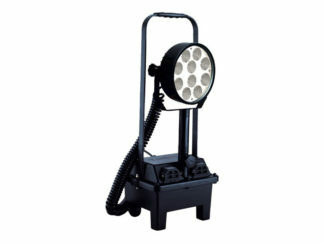 Extremely bright output at 3,200 lumens.